April 17, 2013 – Fort Lauderdale, FL – J.M. 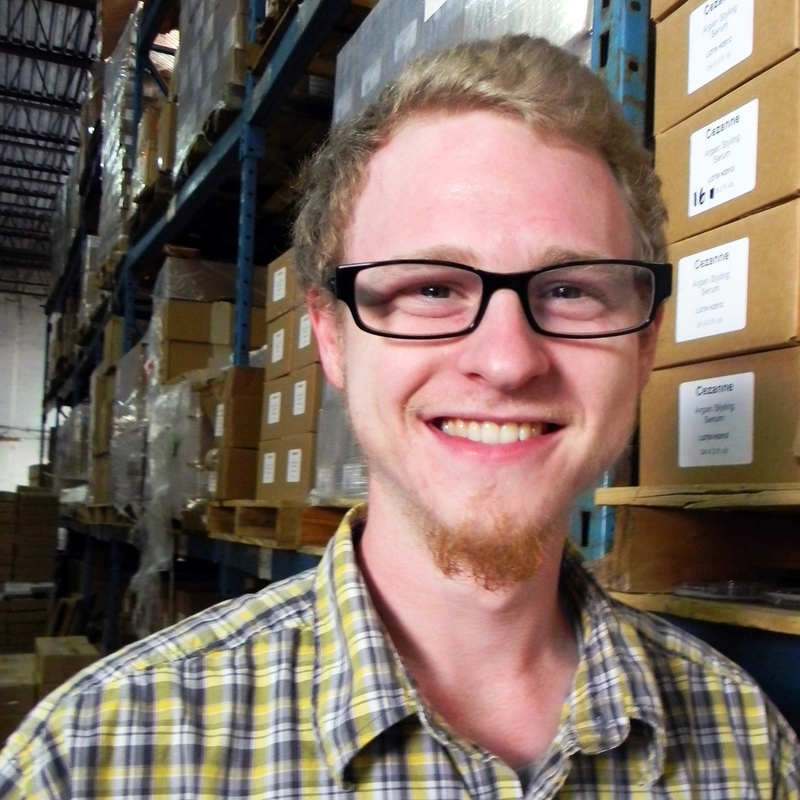 Field Marketing is excited to add Chris Freistat to the management team in the fulfillment department! On a daily basis, Chris Freistat handles order processing, special requests, and the organization of inventory. The fulfillment team here is one of the most qualified and trained in state of the art fulfillment techniques and our clients receive the best fulfillment services available due to the strong organizational and interpersonal skills of our management team. Freistat began his career at J.M. Field Marketing in fulfillment services a year and half ago and was promoted to fulfillment account manager due to his outstanding work ethic, organization skills, and inventory management ability. He says that good fulfillment services require complete organization and enjoys the opportunity to “work in a place where everyone respects and helps each other”. “Chris is always more than willing to jump in and help wherever needed. His ability to manage his accounts and be a team player makes him a vital part of the fulfillment team,” said Jack Field, president and owner of J.M. Field Marketing. If you are interested in any of our fulfillment services, please find out more information here. 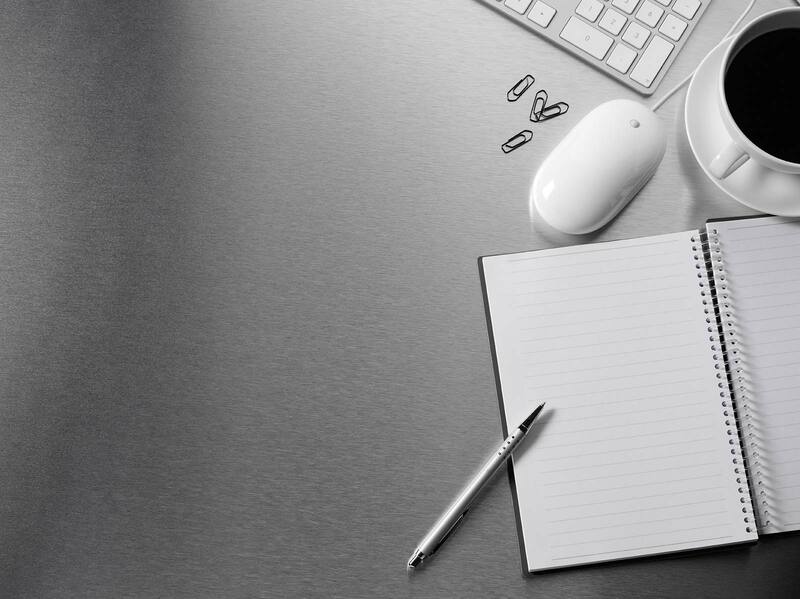 We offer a seamless integration of marketing solutions, from design and printed collateral to marketing materials, product fulfillment, web-based inventory management, data collection, inventory systems and call center solutions. The company’s mission is to work as a direct extension of its clients’ brand – providing the services every business needs to help increase revenue in today’s competitive market. Our clients include the banking industry, travel industry, entertainment industry, security industry and hair care products. We promise not to spam you, just keep you up to date on special offers and marketing ideas.